The United States entered World War II on December 8, 1941. 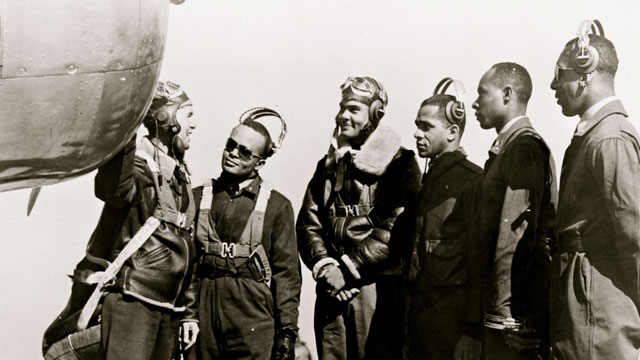 It was the first war in which African Americans could fly plans in the U.S. military. They were known as the Tuskegee Airmen – officially known as the 332nd fighter group. 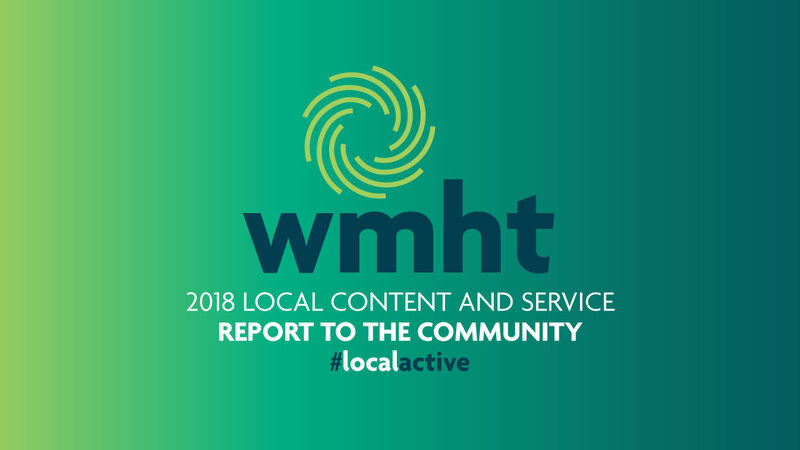 Learn how we enrich our communities with programs and services that advance education.